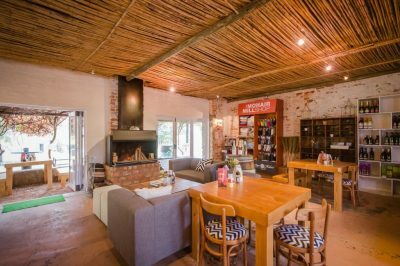 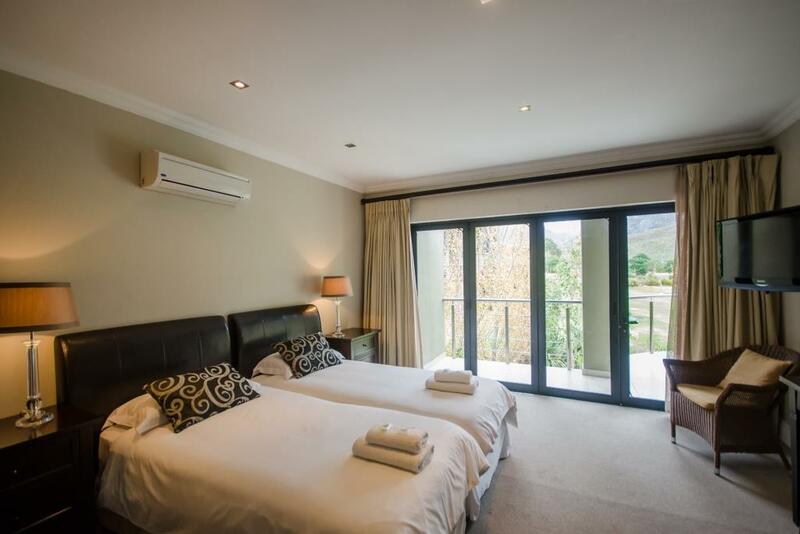 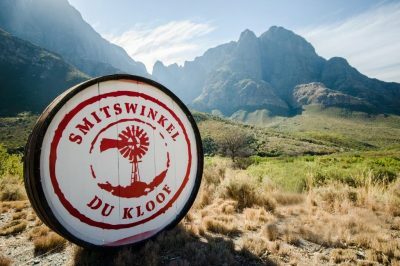 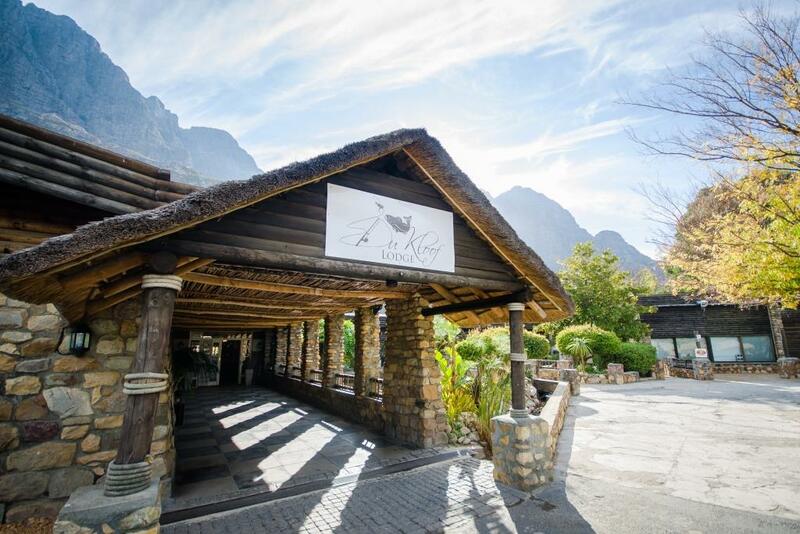 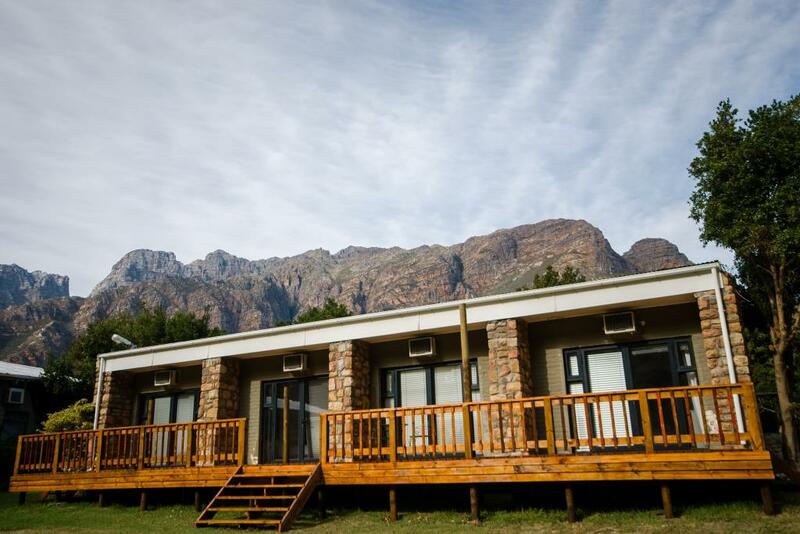 Discover Du Kloof Lodge, a haven of fresh air and tranquillity nestled between the Du Toits Kloof and Witteberg mountains in a wine-producing region of the Western Cape. Here on the banks of the Molenaars River, extensive consultation and environmental consideration was undertaken, before permission was granted to build this exclusive estate and lodge in an eco-sensitive area. 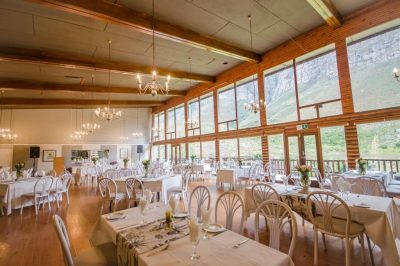 Enjoy relaxed yet refined hospitality, modern amenities and varied, fresh cuisine in most spectacular scenery of the Western Cape. 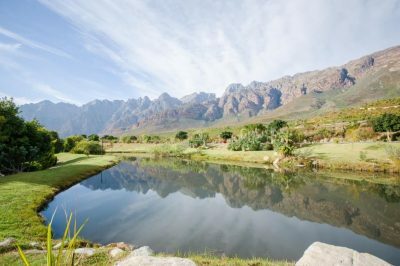 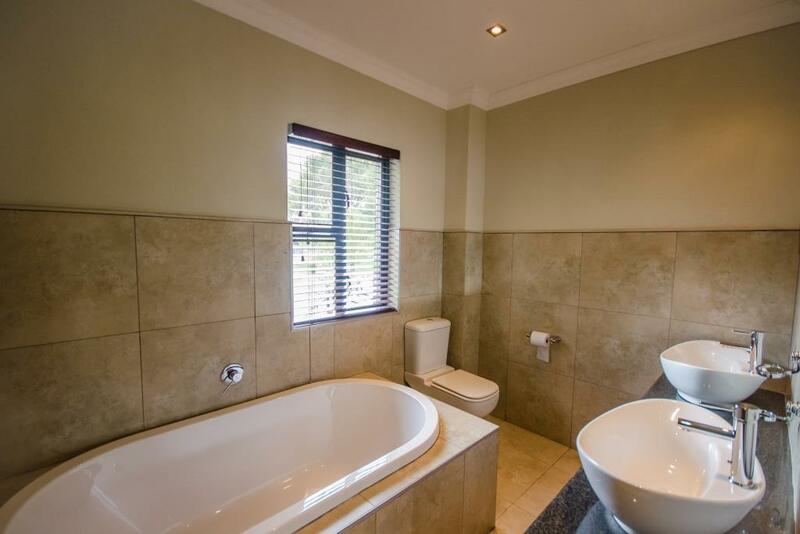 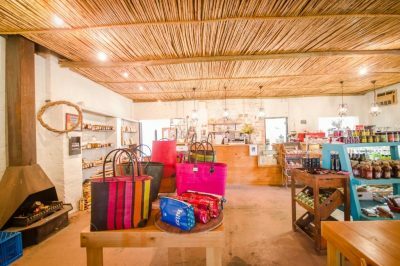 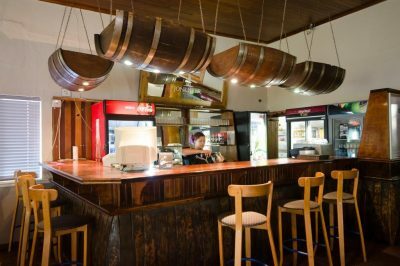 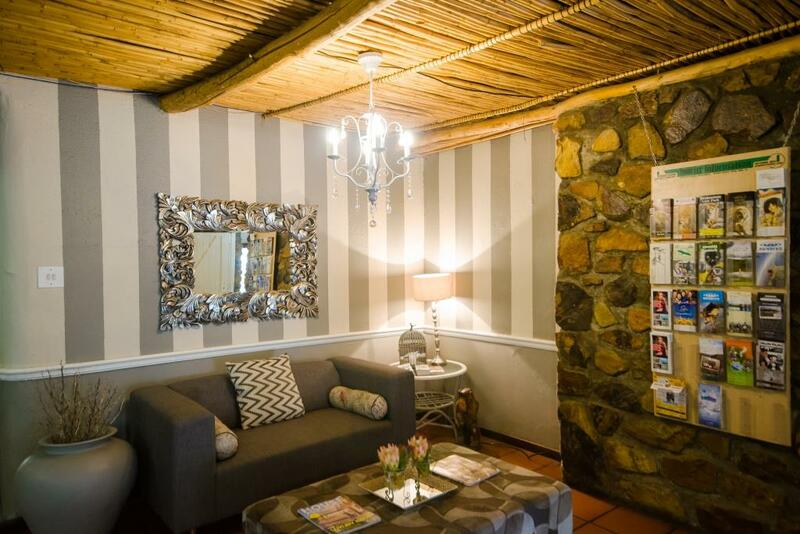 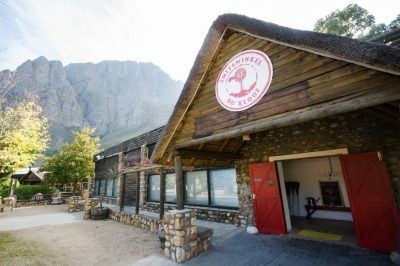 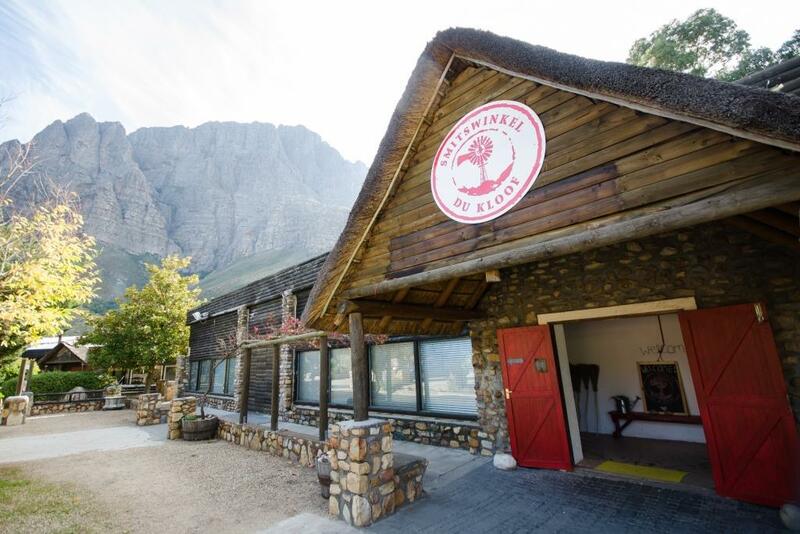 Just 65km from Cape Town International, we welcome wedding parties, honeymooners, wine lovers and dedicated fly fishermen or women – as well as those simply wishing to escape city life and rejuvenate by the fireplace, along our waterways or in the fragrant woods and mountain.